If I reload it again then sometimes, it starts opening again. 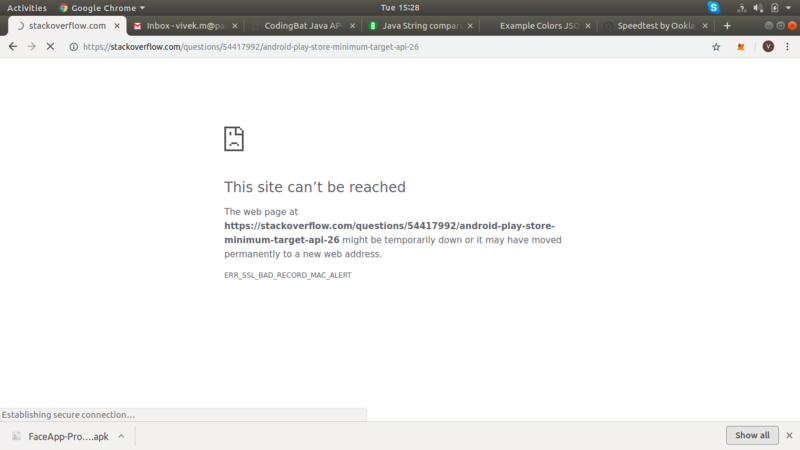 It's happening on meta site too for me. Is there a place to search several/all Stack Exchange sites at once? Why can't I see my own questions on the Stack Overflow main page? How did I impact ~1 million users in a single day? 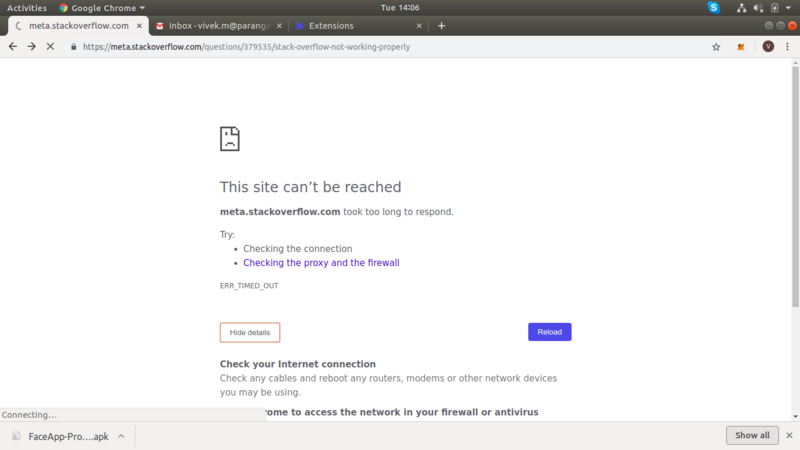 Which external sites are required for Stack Overflow to work properly?